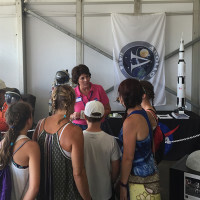 NASA showcased work from across the agency at the Experimental Aircraft Association's AirVenture 2016 event at the Wittman Regional Airport in Oshkosh, Wisc. 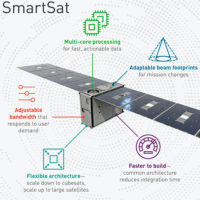 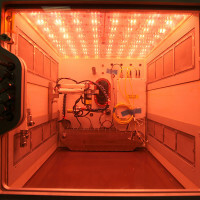 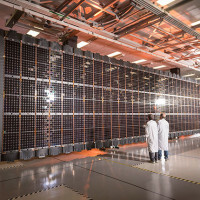 After years of development, Lockheed Martin completed the first flight build of its new Multi-mission Modular (MM) Solar Array. 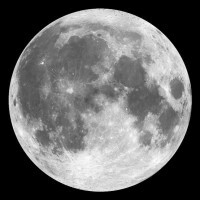 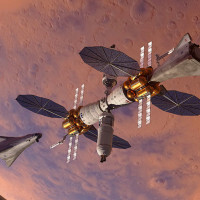 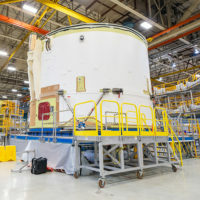 At the International Astronautical Congress Sept. 28 in Adelaide, Australia, Lockheed Martin experts are revealing new details of its Mars Base Camp concept including how it aligns with NASA's lunar Deep Space Gateway and a Mars surface lander. 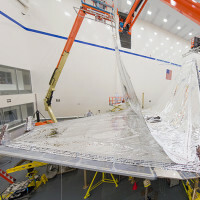 The five sunshield layers responsible for protecting the optics and instruments of NASA’s James Webb Space Telescope are now fully installed. 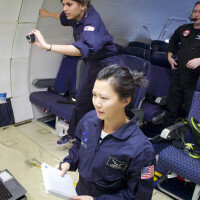 A recent series of parabolic flights onboard Zero Gravity Corporation’s G-FORCE ONE aircraft demonstrated a variety of technologies selected by NASA’s Flight Opportunities program. 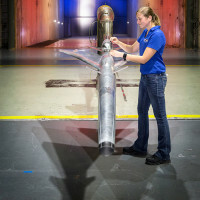 The flight campaign consisted of two successful flights on March 21, 2018, lifting off from Orlando Sanford International Airport in Florida.